before May 3, 2008 and receive free sessions. Click Here to fill out the registration form to get started. experianced to motivate kids for being ahead of the curve. 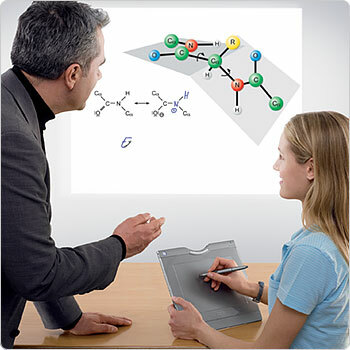 We have Tutors and Mentors to teach all subjects, all classes and anything that you want to learn. Remember we have Tutors and Mentors for all academic and professional needs.